school programs, outdoor activities, team-building activities, school trips, cultural excursions, mixed programs for schools and youth groups, summer camps during july and august. swimming pool, board games and outdoor games. high ropes courses, easy up, low ropes, orieenteering, speleology, climbing walls, rappel, zip line, trips to Lisbon, surf, diving. beach at 10 minutes away. 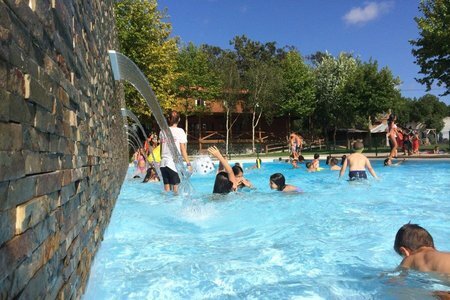 Campo Aventura welcomes 50.000 children per year in school programs and summer camps from all over the world. Portugals' capital - Lisbon, among other fantastic options!